 Camber Marketing Group provides access to its proprietary inbound lead call tracking interface that will allow you to monitor results in real-time and provide enhanced campaign analytics. Your direct mail campaigns will be assigned dedicated toll-free numbers to handle your inbound lead response calls. These numbers will seamlessly and instantly forward to any numbers you provide so that all responder calls will ring directly to you with the ability to update forwarding numbers in real-time. This process is automated in your call tracking interface portal. With Camber’s Call Tracking system, you’ll never have to worry again about having to manage dedicated numbers for each campaign. You also have the benefit of listening to each inbound lead call, which is recorded and stored in your call tracking interface account. This allows you to revisit past leads, export call recordings to your computer and share calls with your team. Our online call portal and real-time interface will minimize missed calls and maximize your opportunity to both connect in real-time and follow-up with inbound leads as quickly as possible. All while providing invaluable insight into your campaign by identifying key details on every aspect of your inbound response. They will include information like campaign response rate, call time, caller name, telephone number, and call duration to help follow-up with both answered and unanswered calls. This detailed call tracking information will allow us to analyze call performance and compare results from one campaign to the next. Detailed call tracking information enables that Camber Marketing Group will be able to analyze inbound lead call performance and track the results of your direct mail campaign.